USPA NEWS - UNICEF USA has appointed Somali-American Supermodel and Activist Halima Aden as the Newest UNICEF Ambassador. The Announcement follows Aden's Travels with UNICEF and UNHCR to Kakuma, the Refugee Camp in Kenya where she was born. 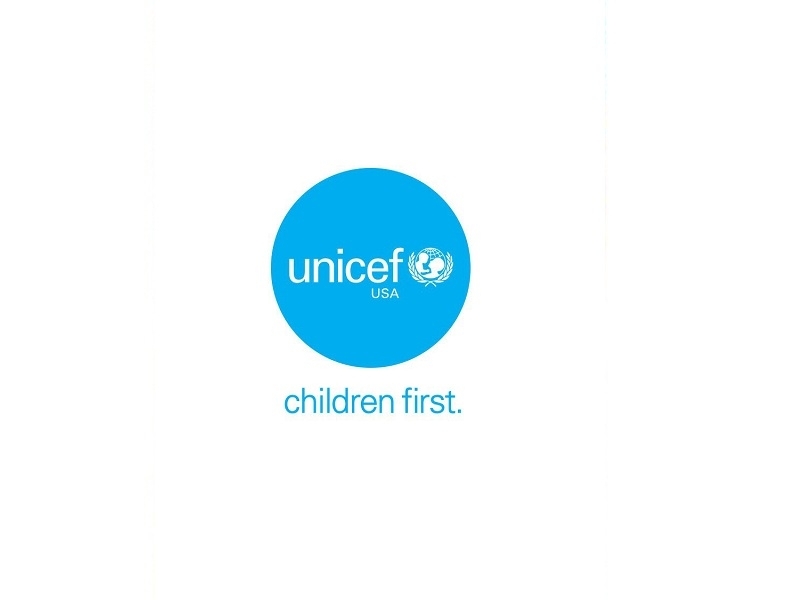 Aden was formally introduced to UNICEF USA via their Partnership with Endeavor (formerly WME|IMG). UNICEF USA has appointed Somali-American Supermodel and Activist Halima Aden as the Newest UNICEF Ambassador. The Announcement follows Aden's Travels with UNICEF and UNHCR to Kakuma, the Refugee Camp in Kenya where she was born. Aden was formally introduced to UNICEF USA via their Partnership with Endeavor (formerly WME|IMG). As a UNICEF Ambassador, Halima will use her Voice to engage Young People across the U.S. to support UNICEF's Mission to put Children First. She will bring Awareness to Programs that save and protect Children's Lives and use her Platforms to advocate for Children's Rights. As a Refugee herself, she uniquely understands the Needs, along with the Hopes and Dreams, of the 30 Million Children around the World who have been forcibly displaced by Conflict. In September 2017, Aden traveled to Mexico with UNICEF NextGen to view UNICEF's Programs to support Migrant and Refugee Children at the Border of Guatemala and see Ongoing Recovery Efforts from the 2017 Earthquakes. In March 2018, Aden inspired Students at UNICEF USA's Annual Summit in Washington D.C. by speaking on the Women's Empowerment and Leadership Panel Session. This June, she joined TedX, UNHCR and UNICEF for the first-ever TedX Conference from a Refugee Camp. Aden shared her Personal Story to Thousands of Refugees and emphasized, "Although the Children here [in Kakuma] may be Refugees, first and foremost they are Children. They deserve Every Opportunity to flourish, to hope, to dream, to be successful." As a UNICEF Ambassador, Aden joins a List Celebrities who advocate for Children's Rights on behalf of UNICEF including the Late Audrey Hepburn, Selena Gomez, P!NK, Alyssa Milano and Téa Leoni among others. Aden was born in Kakuma Refugee Camp and lived there until the Age of Seven. She and her Family then relocated to the United States where she became the First Woman to compete in the Miss Minnesota USA Pageant in a Hijab. Following the Pageant, she attracted National Media Attention and became the First Hijab-Wearing Model to be signed with IMG Models. She has since appeared on the Covers of BRITISH VOGUE, ALLURE and TEEN VOGUE, among others.